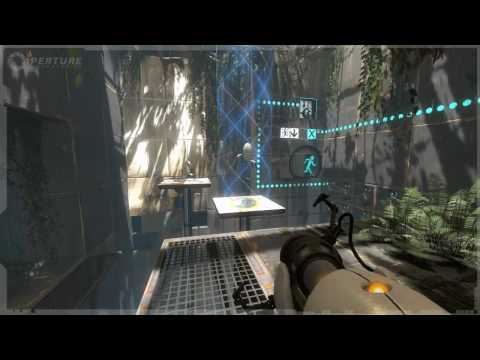 Valve has released a couple more Portal 2 gameplay videos driving my anticipation for this game even higher. 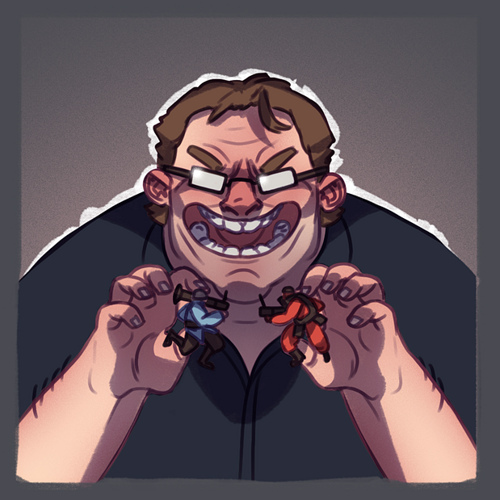 And now the horrible waiting period is about to begin. 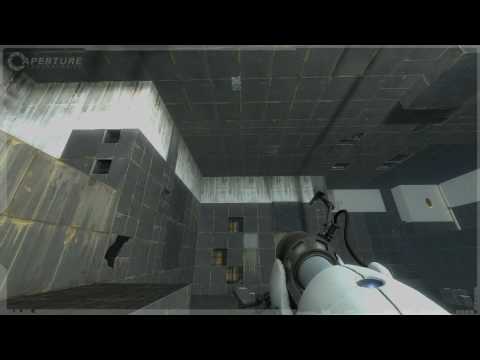 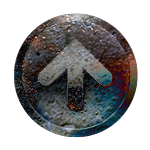 I am incredibly excited for the new Portal game, and it looks like Valve is going to continue it’s trend of teasing us mercilessly with sneak previews. 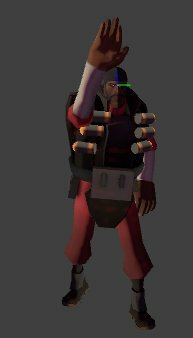 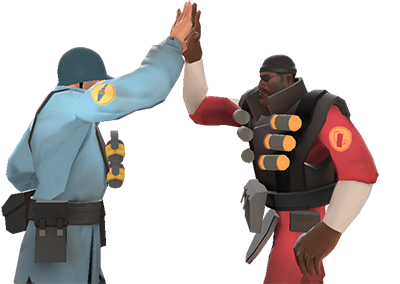 Someone over at the TF2 Steam Forums has found some interesting new demoman and soldier taunts of the demoman and soldier high-fiving that Valve seems to have added to the game at some point. 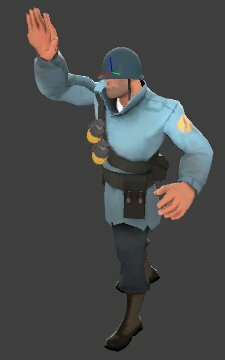 Maybe some reconciliation in the works after the war update? 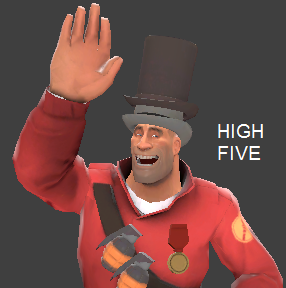 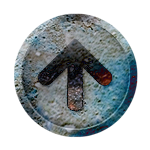 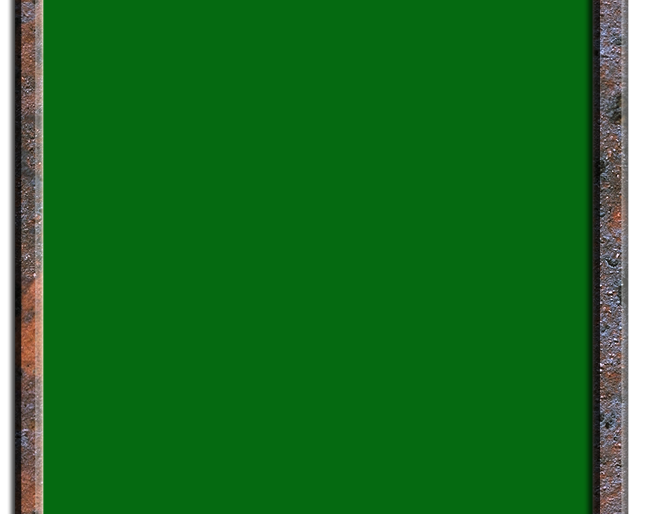 Seems the taunt is called “taunt_hifiveSuccess” and assumptions and theories abound, including that the new taunts will be for assists or for a new game mode. 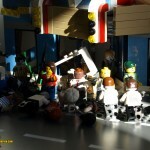 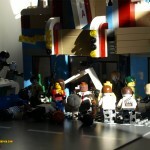 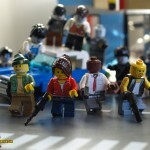 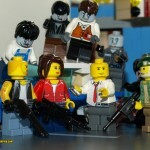 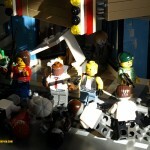 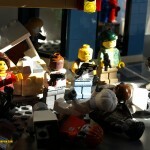 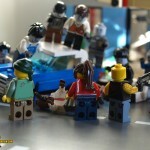 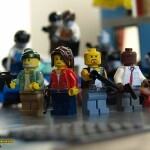 Someone went and made Legos of Valve‘s Left4Dead. 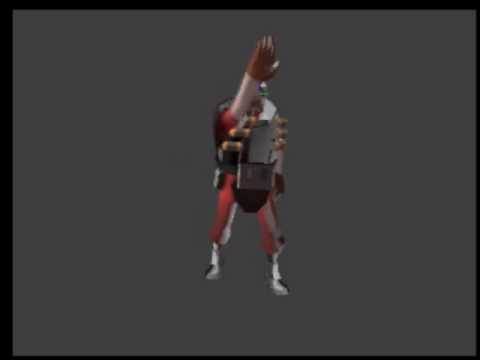 Pretty well done.